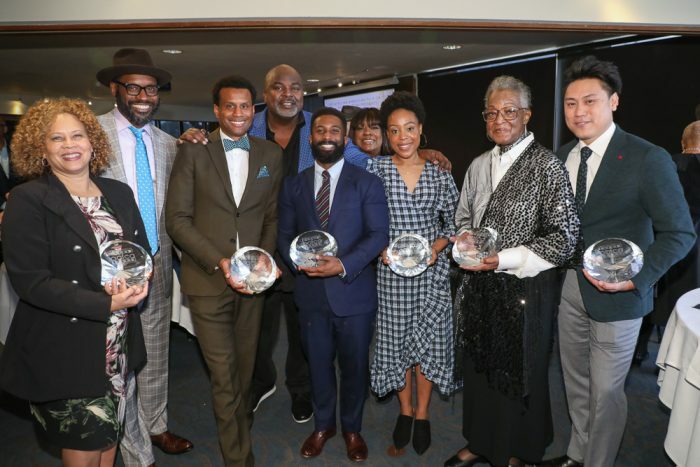 The African American Film Critics Association (AAFCA) handed out awards to seven outstanding individuals representing the best of the entertainment industry at the organization’s fifth annual AAFCA Special Achievement Awards luncheon at the California Yacht Club in Marina Del Rey. 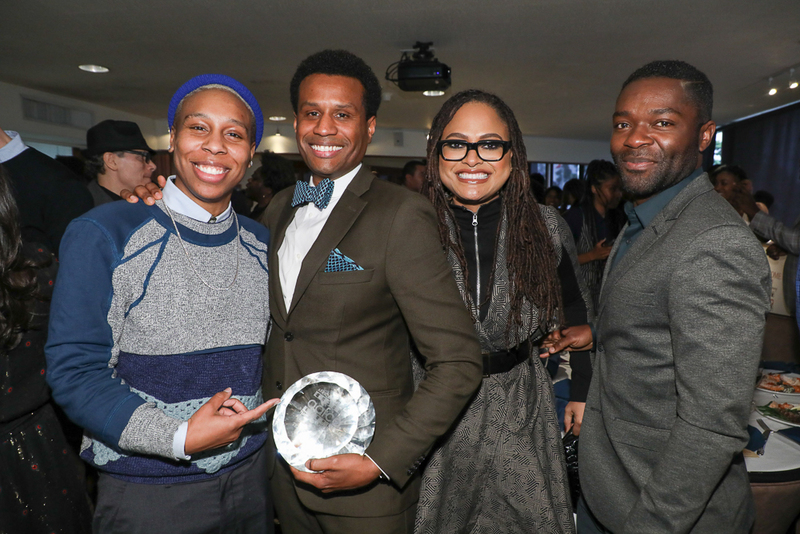 The intimate affair was filled to capacity with a guest list that included Ava DuVernay, David Oyelowo and Lena Waithe, among many others. 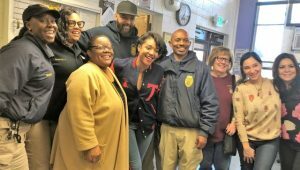 The event was presided over by AAFCA co-founders Gil Robertson and Shawn Edwards. 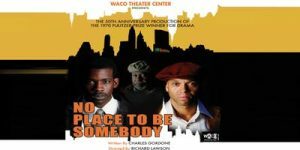 AAFCA, the premier group of Black film critics in the world, will next celebrate its AAFCA Award winners at the 10th Annual AAFCA Awards being held Feb. 6 at the Taglyan Complex, capping off a week of awards season activities that coincide with the launch of Black History Month each February. 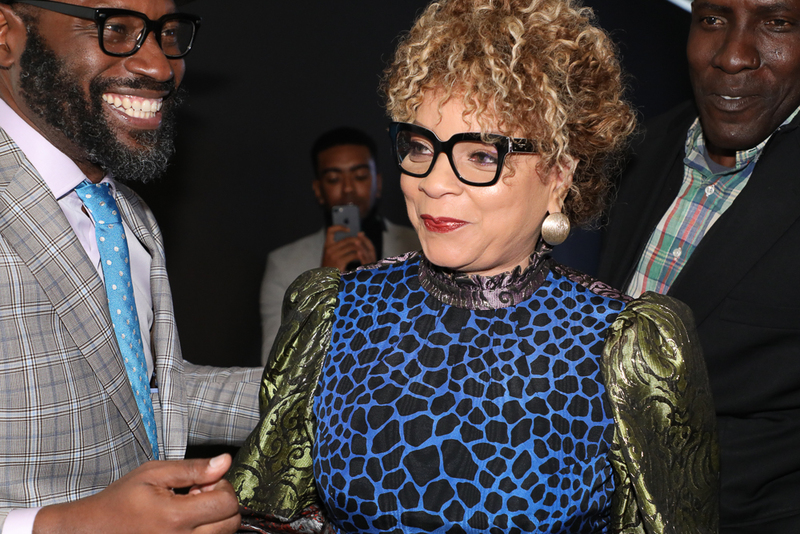 Prolific costume designer Ruth Carter has designed over 50 feature films and just recently received her third Oscar® nomination for her work in ‘Black Panther.’ Her vast and celebrated resume includes “Amistad,” “Selma,” “Malcolm X,” “School Daze,” “The Butler,” “Shaft” and “Do The Right Thing,” among many others. 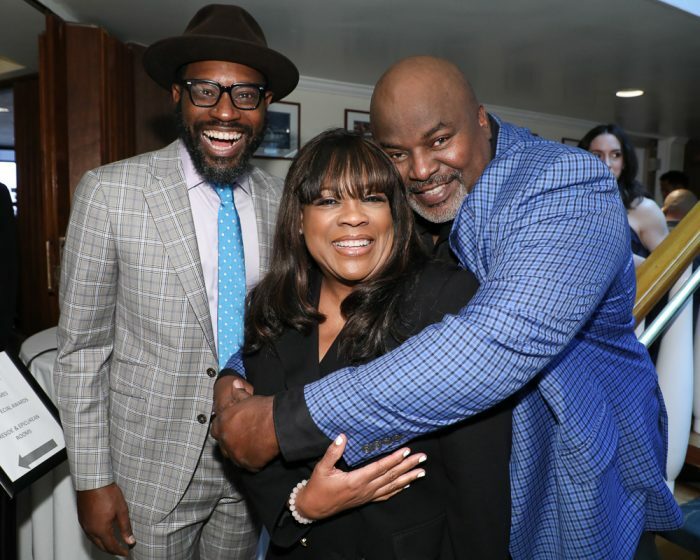 She won an Emmy® in 2016 for the television remake of “Roots.” The Innovator award is presented to an outstanding talent who has made their mark in entertainment. Presented to the filmmaking team and cast of the hit film, “Crazy Rich Asians” is being honored for their massive achievement that turned ‘the little film that could’ to ‘the little film that did.’ Helmed by Jon M. Chu, who accepted the honor on behalf of the “Crazy Rich Asians” team, the film featured the first all Asian cast in 25 years, received critical acclaim and has made over $238 million worldwide. A true game changer. The Horizon Award spotlights and celebrates a young executive, who is on the rise. Prior to joining Michael B. Jordan’s Outlier Society as head of production, Mayo served as vice president of production at Paramount Pictures and vice president of originals at Vimeo. Morris won the prestigious Pulitzer Prize while working at the Boston Globe and continued his career at Grantland before joining the New York Times. The Roger Ebert Award is named after prominent film critic Roger Ebert, who used his platform to promote and recognize diverse filmmakers long before it was popular to do so. Named after the trailblazing studio executive Ashley A. Boone, this award is presented to an executive who has distinguished himself within the industry with excellence. Prior to joining Netflix, Nagenda spent many years at Disney as executive vice president of production and held positions at Warner Independent and Plan B Entertainment. Pioneering jazz legend, known as the originator of jazz music. The inaugural Pioneer Award was presented to Buddy Bolden posthumously. He is the subject of the upcoming film about his life, “Bolden,” directed by Dan Pritzker. His great granddaughter, Rita Bell, accepted the award on his behalf.